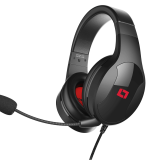 Entry level gaming headset with modular microphone and 50mm high performance neodymium sound driver for direct and clear sound. 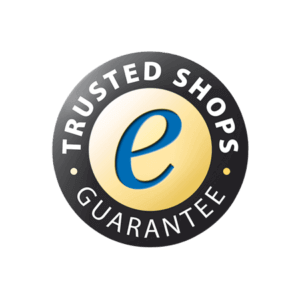 Compatible with PC, Playstation 4, Xbox One and Smartphone/Tablet. 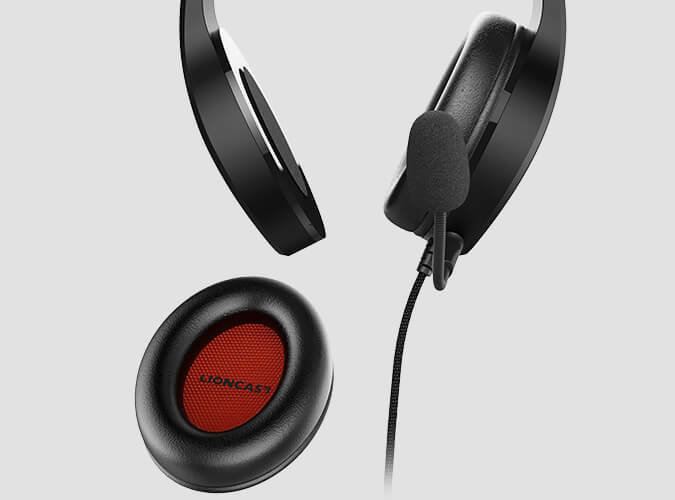 The Lioncast LX20 offers unbeatable value for money and is the perfect entry into the gaming world. Ultra-light (232 grams), modular design of the microphone and high-quality neodymium sound drivers ensure a balanced sound and crystal clear communication. 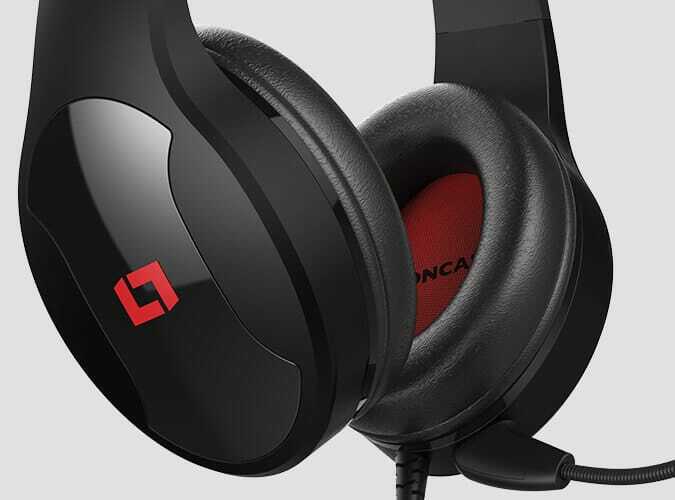 The Lioncast LX20 features high-quality 50mm Neodymium drivers, effortlessly outperforming the competition. 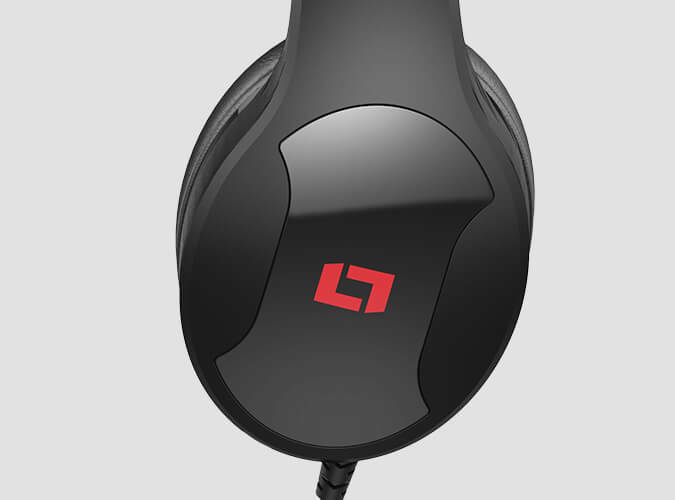 Experience the great sound pleasure of our new gaming headset! Weighing just 232g, the headset is light as a feather on your head! Large synthetic leather ear cushions, which do not press or sit uncomfortably on the ears even after hours of wearing, also ensure maximum wearing comfort. 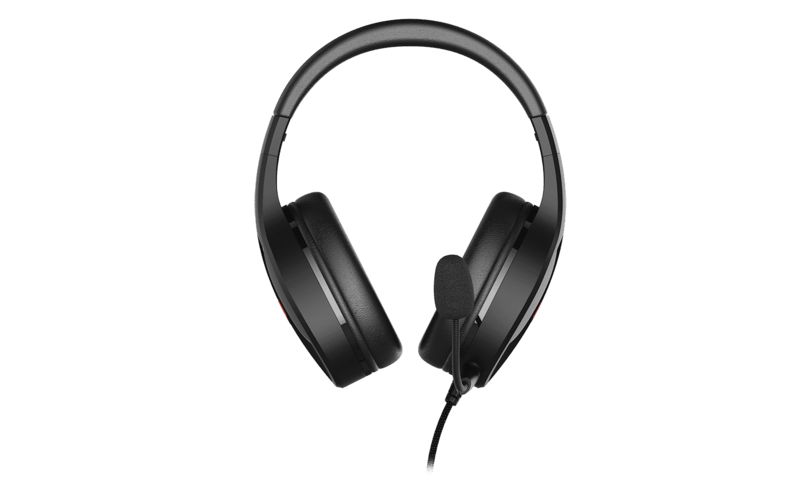 The microphone can be detached if required, transforming the LX20 into a stylish headphone for on-the-go use. You can listen to your favorite music anywhere in best quality. The cable extension also ensures maximum flexibility! 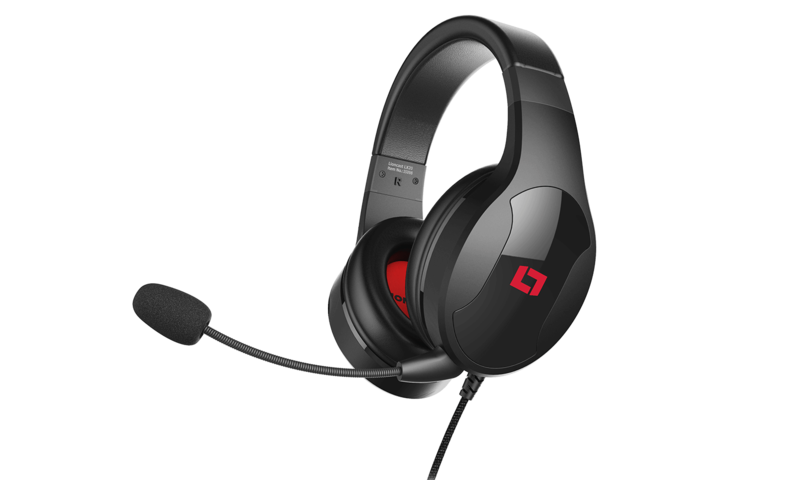 The LX20 is compatible with PC, PS4 Pro, Xbox One X (only via the new controller 2015, otherwise via adapters! ), older consoles, smartphones and tablets.